Ranked eighteenth in size among the countries of the world, Iran is a vast country with a variable climate. From freezing winters in the west and northwest to hot summers in the south, each corner of the country has its particular weather condition. As a traveler, much depending on your personal taste about seasons and generally your trip intentions, you can travel to this beautiful country all year round. Let’s look at what’s going on in Iran month by month and when is the worst & best time to visit Iran. Why shouldn’t you travel to Iran in April? Traveling to any country requires some prudency, and although Iran is a country of four seasons with each bringing new wonders, some months provide a richer experience than others. The Iranian New Year begins near the end of March, and the celebrations end at the beginning of April. This makes April one of the most crowded months of the year. 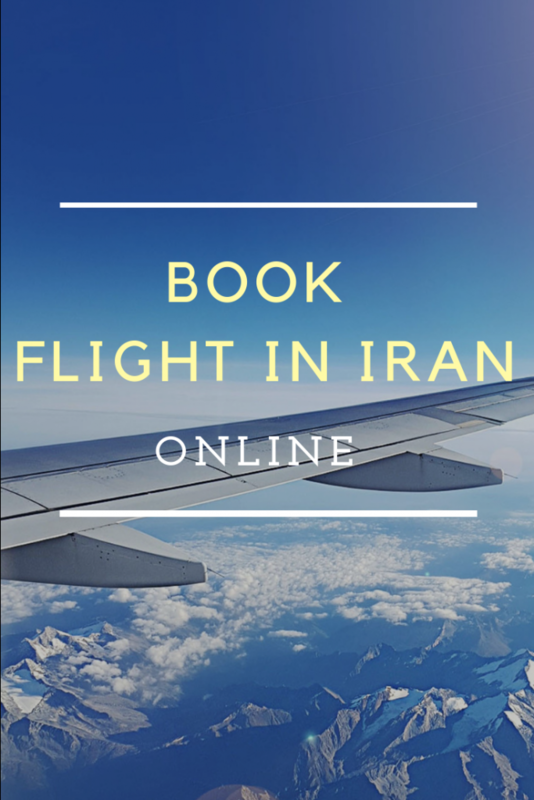 With many people traveling to and within Iran during this month, most hotel rooms and plane tickets are sold out months in advance; therefore, chances of finding proper accommodation are near impossible even if you’re booking 3 months in advance. This also means popular tourist destinations are packed at all hours, and the heavy traffic spoils the fun. so when is the best time to travel to Iran? The Comet Holmes appears next to the bright star, Mirfak in Perseus, above Mount Damāvand. 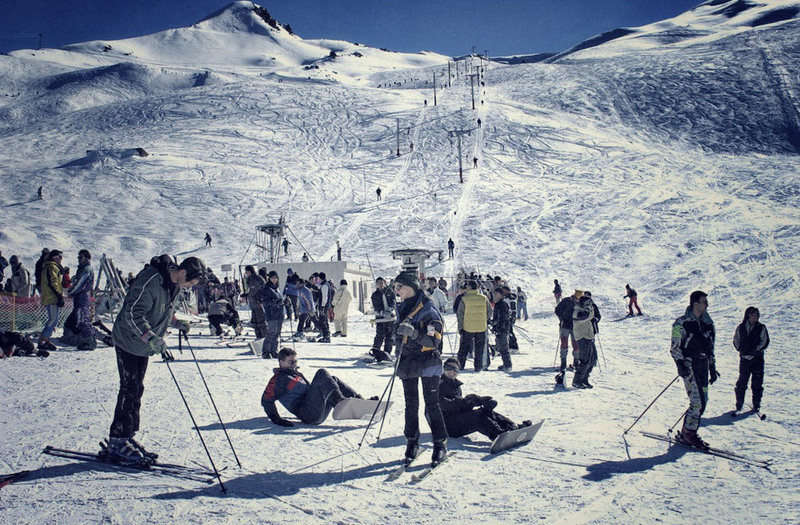 Snow is highly probable in late November particularly in Tehran, west, and northwest of the country. The snowfall usually lasts for few days, but the weather gets subfreezing in west and northwest including Tabriz but just relatively cold (fluctuating around zero) in the plateau where major tourist cities including Tehran, Isfahan, and Shiraz located. The rain is also highly probable. The days are short, and the sun sets around 5 pm. Passionate about skiing? It’s your time so! 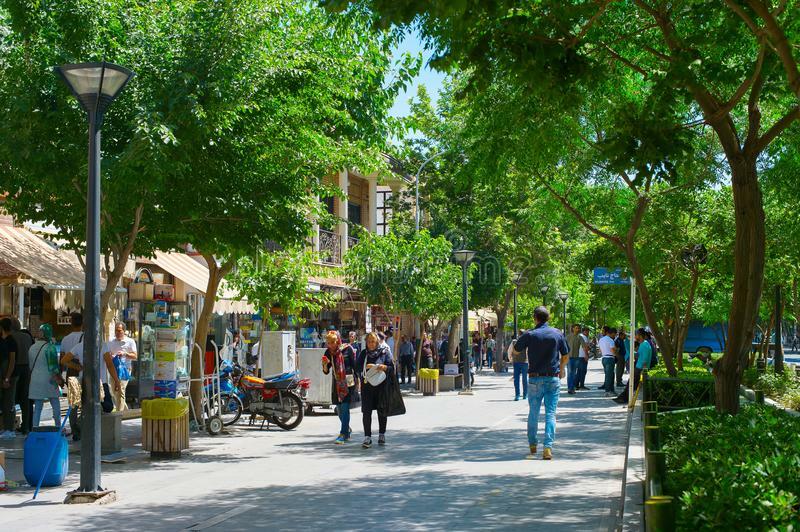 The disadvantage of the winter in Iran is not the low temperature or rainfall but is the air pollution in most of the metropolises especially in Tehran. Nowruz, new Persian year (two weeks starting 21st March) is on the way. People are getting ready to celebrate the beginning of the spring and of course for the holidays. Iranians shake their houses before the Nowrouz. Well, that’s the term is used for the new-year major cleaning or renovating of houses. Streets are getting busier, and people start shopping especially clothes for the new year. The weather getting extremely pleasant throughout the country and all families plan for their holidays ahead. All transportation services are tripled before and during Nowruz. All prices rise significantly, and tourist attractions get very busy. Forward planning is essential for this season. A traditional advice to foreign travelers is not to visit Iran during Nowruz because of the high prices and also busy tourist sites unless you intend to celebrate it too! 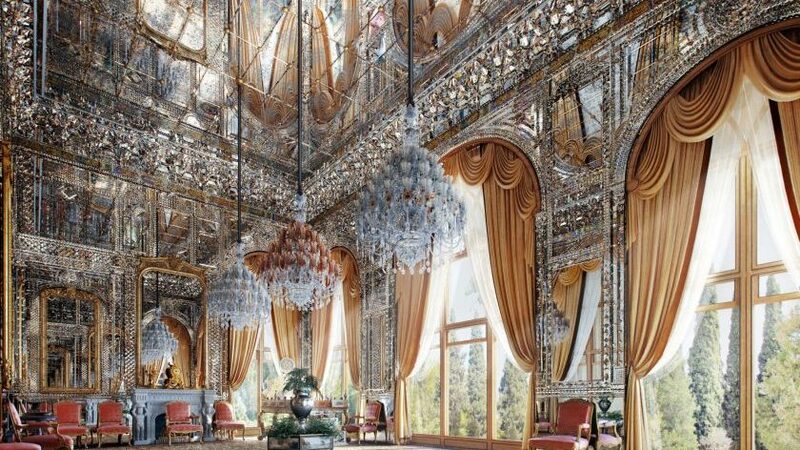 Why May would be perfect for traveling to Iran? 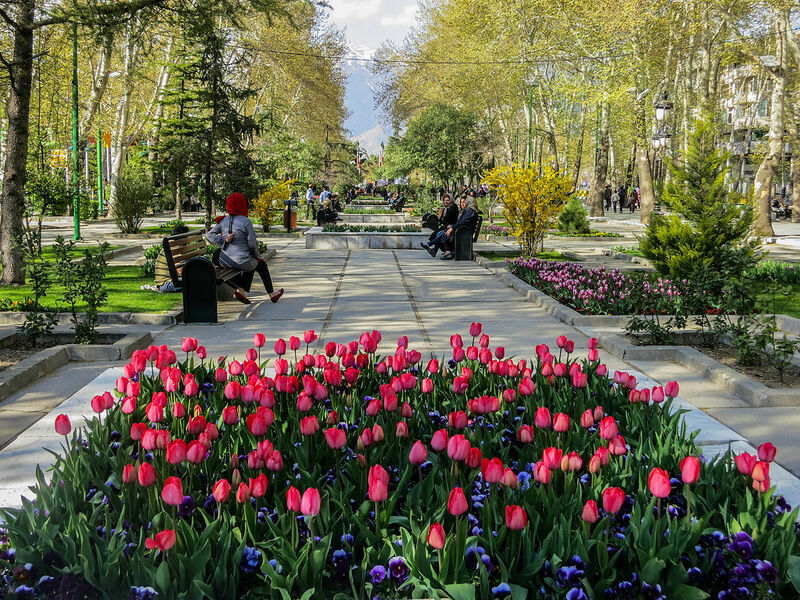 A much better time to visit Iran and still enjoy the clement spring weather in May. This month is perfect for enjoying nature, as all the greens have covered the fields, the flowers have blossomed, and the weather is ideal for activities such as hiking. Also, May 2019 would collide with the holy month of Ramadan, so it would be less crowded. 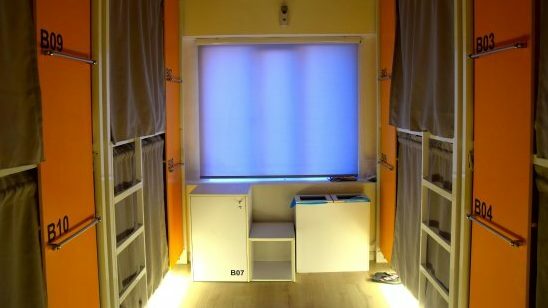 You can easily find and book hotels in any city and prices would be more reasonable due to the low season. Although you should notice, in Ramadan most people fast through the day, and with the hustle and bustle of the New Year over, the streets are peaceful and quiet. 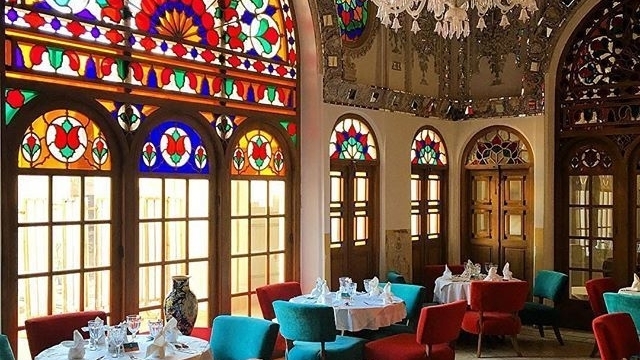 It is true you will find most restaurants closed during the day, but the shopping centers and restaurants are lively and bustling on the evening till sunrise, when you can see the true nightlife of Iranians while tasting the unique cuisine available only during Ramadan. So make sure you check your calendar twice before buying your plane tickets. Domestic traveling is significantly declining after Nowruz. Southern Iran is going to get hot, but in the other parts, the weather is still pleasant for two next months. Prices are getting lower than Nowruz and even lower in early June. Tourist sites are also not crowded. So late March to early June is the very best time to visit Iran for the foreign tourists. July to August: It’s so HOT! The weather gets very hot during these months. It’s summer anyway! Walking and sightseeing could be very exhausting. The northwest of the country and also the coastal areas of the Caspian Sea are still mild during summer, and both are the main destinations of domestic travelers. Prices are low and it’s not the worst time, but if you can’t tolerate hot weather it is not the best time to visit Iran. Walking and sightseeing in the summer could be very exhausting. September and October are other great time to visit Iran. The rainfall is very rare, the temperature starts to drop, and the weather gets cooler especially in October and early November. The crowds aren’t too intense and almost disappear at the end of September because the school holidays finished. The prices are lower than in April and May. Public transportation including flight and train are easily found because there are almost a few non-business domestic travels in this period. Everything is ready to enjoy your trip. So this period is another best time to visit Iran. 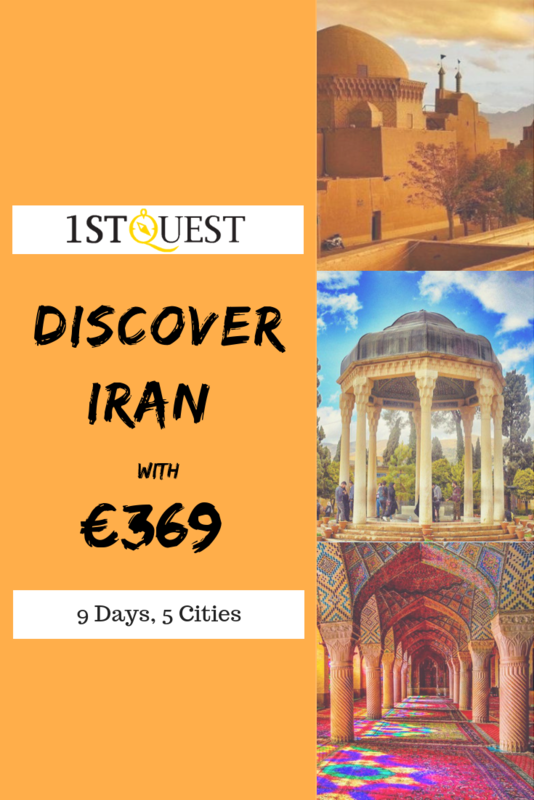 If you’re planning to visit Iran in 2018, check out “Discover Iran on Budget” package: 9 days travel around Iran for a very cheap price. Ramadan is the ninth month of the Islamic calendar, and Muslims fast during this month. As it’s not a part of Persian calendar, it shifts forward each year. Eating, drinking, and even smoking are forbidden in public from dawn until sunset. Since fasting is not obligatory for travelers, few restaurants serve travelers, and you can eat in private. In 2019, it lasts from 6th May to 3th June. during this month the streets are peaceful and quiet. It is true you are not likely to find restaurants open within the cities during the day, but the shopping centers and restaurants are lively and bustling on the evening, when you can see the true nightlife of Iranians while tasting the unique cuisine available only during Ramadan. Travel to Iran during the Remembrance of Muharram would be an exotic experience for tourists. In the first 10-day of Muharram, the first month of the Islamic calendar, people usually participate in the anniversary of this religion mourning event. Muharram also shifts forward each year. In 2017, it lasts from to 21th-30th September. Did you decide when you’re going to visit Iran? Apply for your Visa to Iran now! 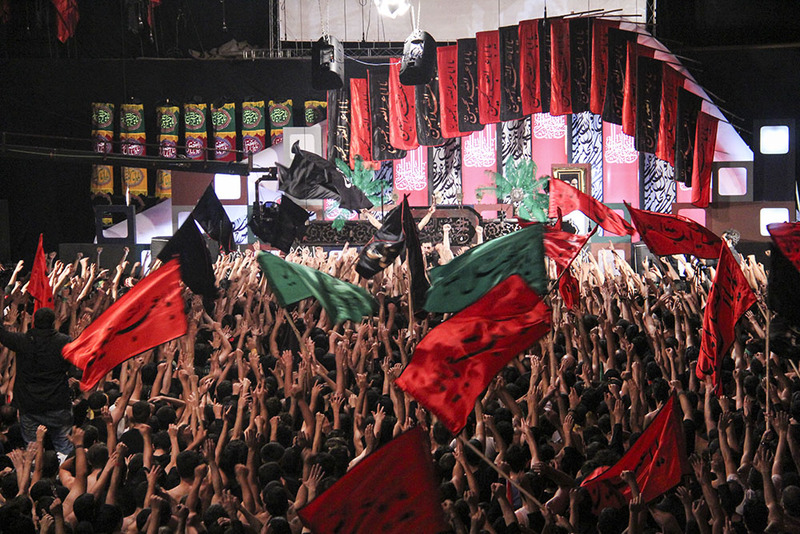 Mourning of Muharram in Iran. I have been in Iran on Muharam and also Ramadan and I loved it. People I felt a different atmosphere when traveling in these months, also about food, I always some restaurants for launch and for dinner all were open. so I recommend traveling during these Ramadan and Muharram. So nice Fred, Glad to hear that, yes travel in this month is an extraordinary experience. Thanks for the great Article. I’m going to travel to Iran this May. Thanks for the great article. I visited Iran during Muharram in 2017 and I found it quite fascinating and I highly recommend it. On 2-3 days during my stay, the mourning or religious practices extended far on to the streets and as expected, there were heavy traffics accordingly. However, on the plus side, these days were a great chance to experience the culture up close. We even got many delicious free foods and drinks so-called Nazri, which was served by groups of people as an act of honoring Husein’s martyrdom. Other than that, the streets, hotels, and attractions were not crowded and it certainly was a pleasant stay.